At Shaftel Diamond Co. we strive to provide some of the most spectacular gemstones in the world. From the most popular and familiar to the rare and exceptional, all of our gemstones are of the finest caliber. Choosing a colored gemstone is a creative act in itself. Your choice says something about who you are and it is a very personal expression of your style and sensibility. The right gem, in the right color, on the right person is a remarkable thing. 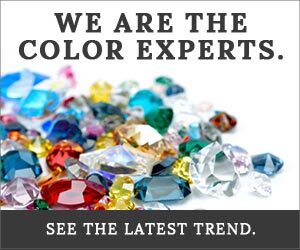 That’s why we celebrate color in all its glory with a broad selection of stunning and original gemstone jewelry.